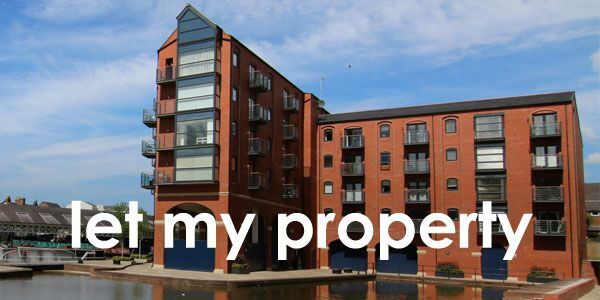 OFFERS WELCOME - NO ONWARD CHAIN: This is for you. 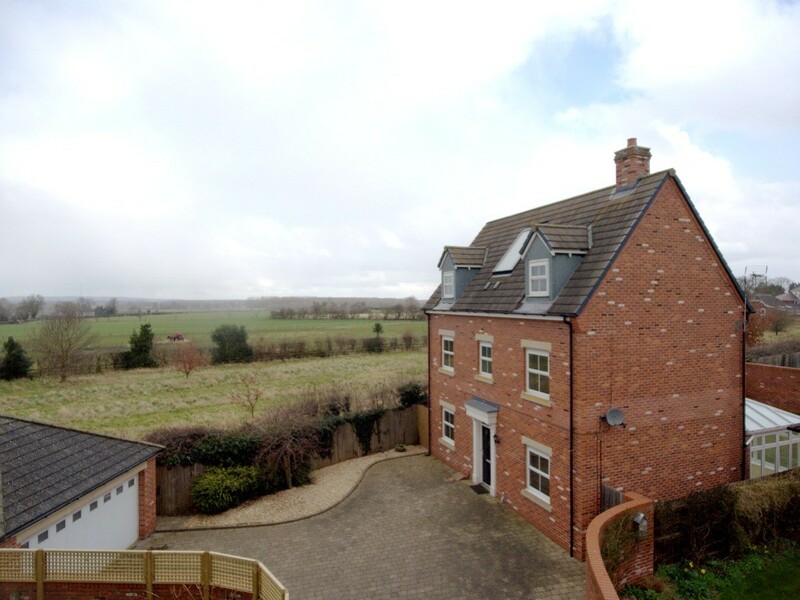 Contemporary, three-storey, 4-bedroom detached house. Attractive rural views. Spacious living accommodation. Private rear garden. Double garage and private parking. Secluded position. Cul-de-sac setting. GREAT VALUE FOR MONEY. CALL US NOW. 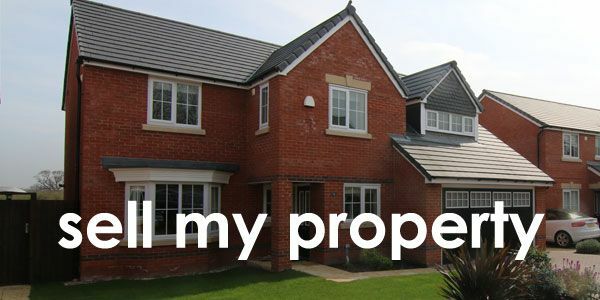 SUMMARY OFFERS WELCOME £391,995 - NO ONWARD CHAIN: This is for you. 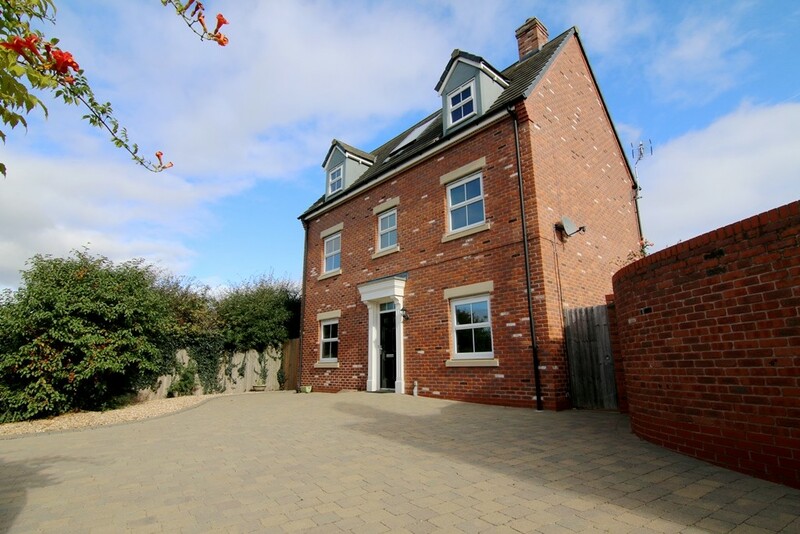 Contemporary, three-storey, 4-bedroom detached house. 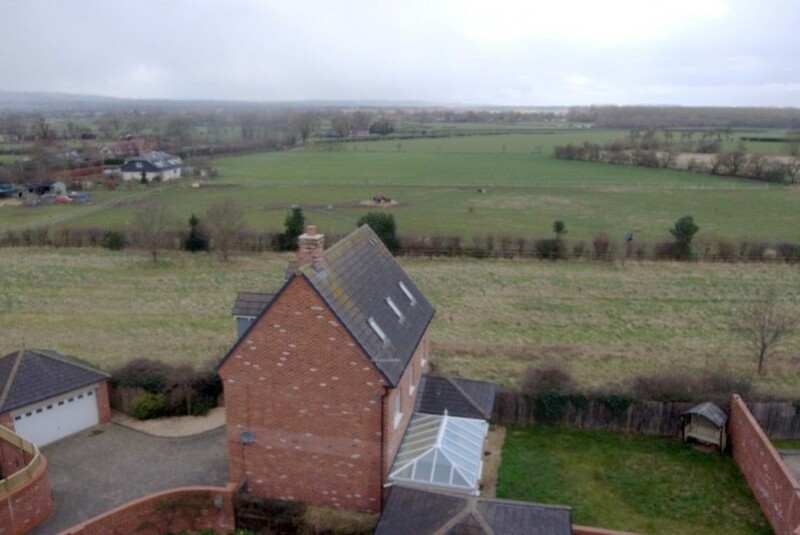 Attractive rural views. Spacious living accommodation. Private rear garden. Double garage and private parking. Secluded position. Cul-de-sac setting. GREAT VALUE FOR MONEY. CALL US NOW. 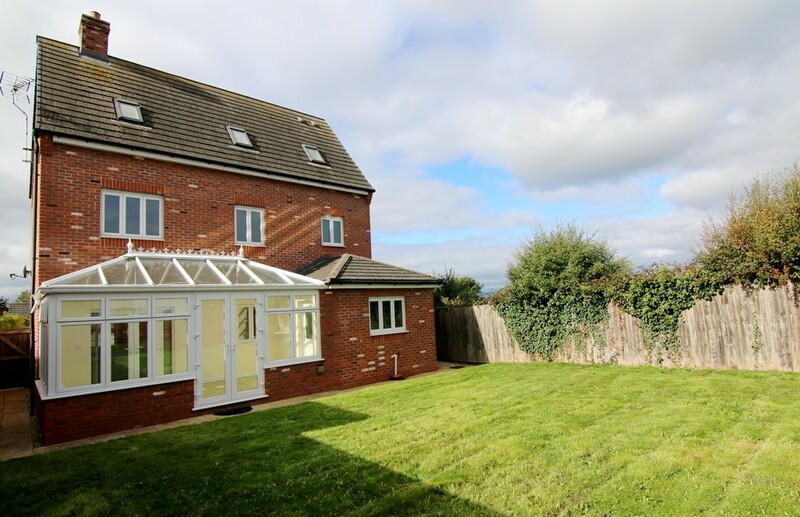 WORKS Since buying the property our client has installed a conservatory with a pitched glass roof, installed fitted wardrobes and Venetian blinds to all rooms and re-carpeted the entire house. 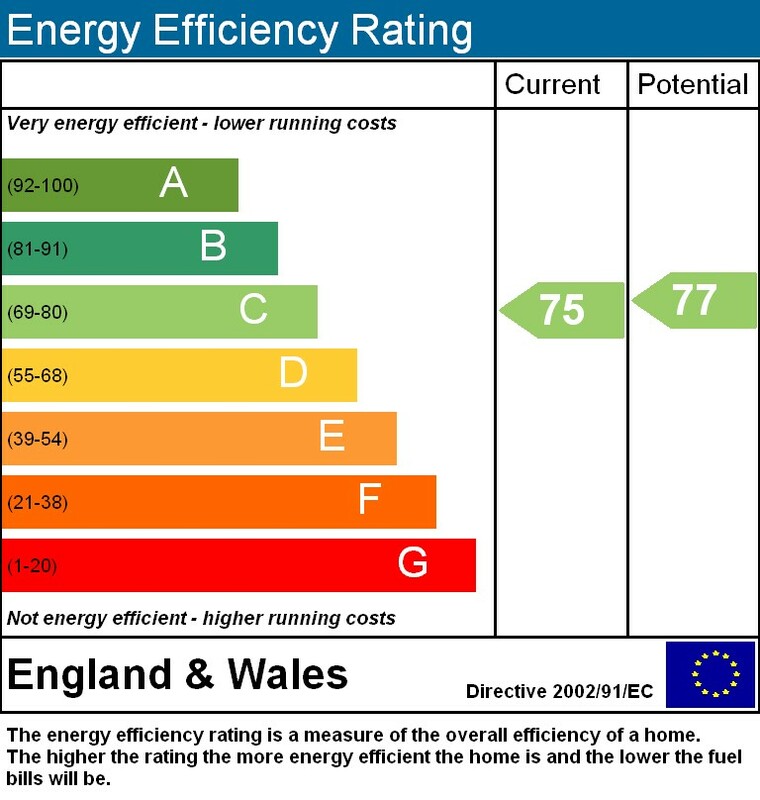 CHANGES TO KITCHEN / CONSERVATORY Our client has plans prepared and costs for you to create a contemporary open plan kitchen and lounge area and change the glass roof of the conservatory to a solid, Tapco tiled roof with Velux windows if desired. All works are at cost price to the buyer. USEFUL INFORMATION There are wooden blinds to all windows throughout the property. 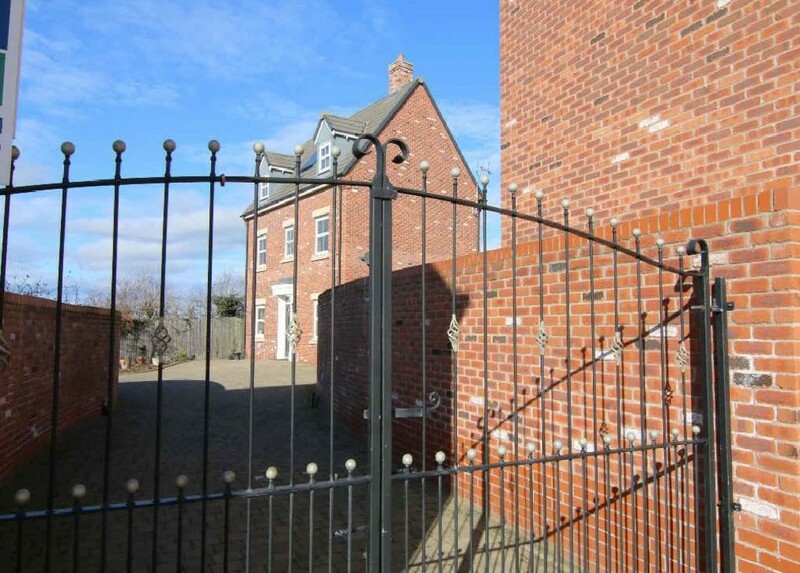 FRONT ASPECT Approached through attractive double gates and adding to your privacy. 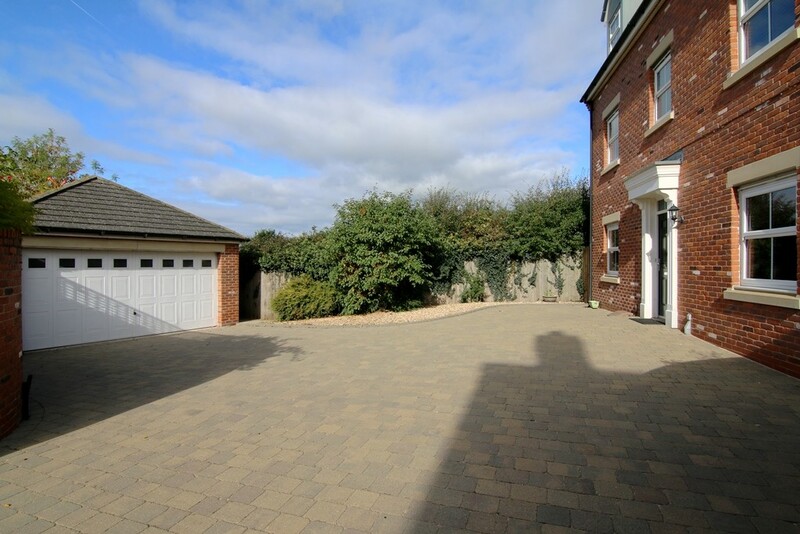 The driveway leads to a detached double garage providing generous private parking. Also having low maintenance borders planted with a variety of shrubbery and courtesy lighting. HALL 18' 6" x 6' 7" (5.66m x 2.01m) A bright and pleasant entrance hall having a carpeted staircase with storage under leading to the first-floor. 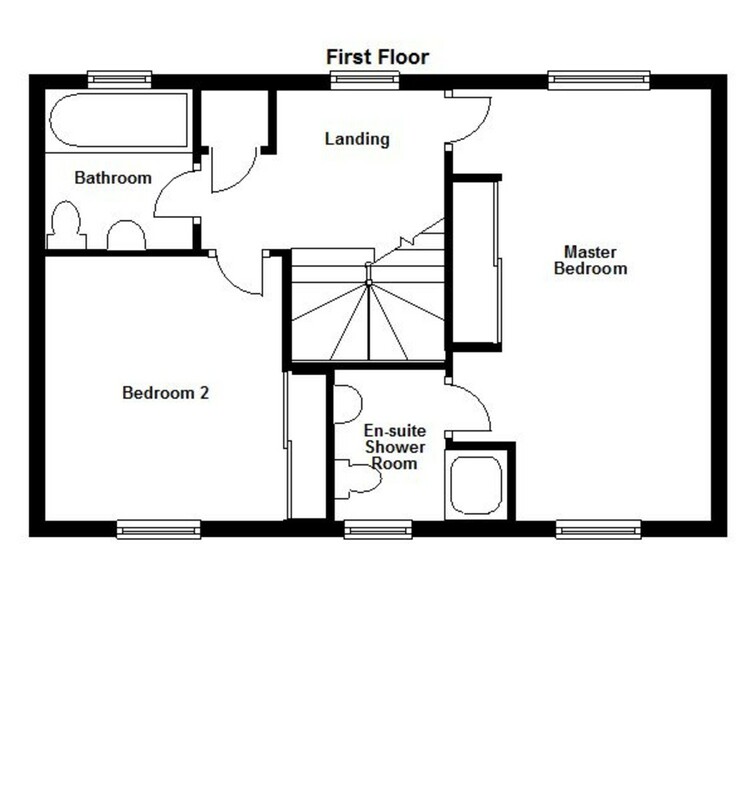 With doors leading to the lounge, dining room, kitchen and cloakroom w/c. Lights and wood flooring. LOUNGE 18' 0" x 10' 5" (5.51m x 3.18m) A spacious dual aspect lounge with views over the private front aspect. 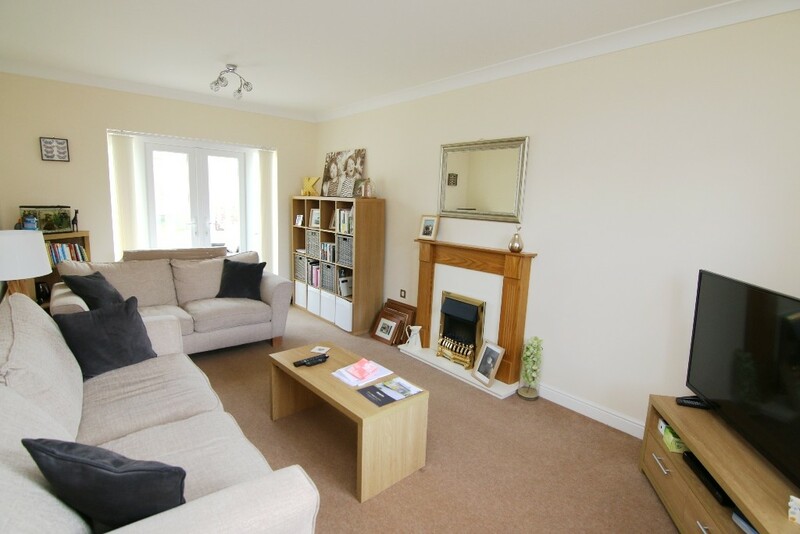 Featuring an attractive fireplace with mantle over, lights and fitted carpet. Double doors lead into the conservatory. DINING ROOM 9' 8" x 9' 4" (2.97m x 2.87m) With the potential for a variety of uses such as a study, play room or craft room. With light, front facing window and fitted carpet. 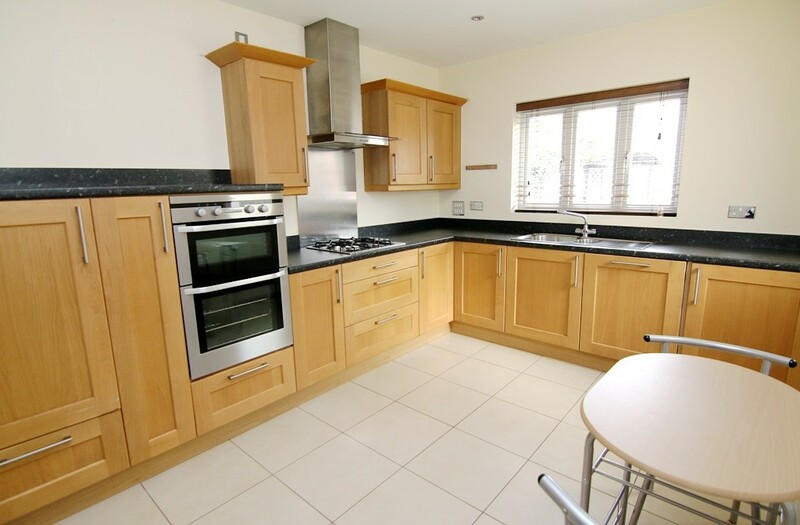 KITCHEN / BREAKFAST ROOM 13' 1" x 9' 8" (4.01m x 2.95m) Fitted with a range of matching Oak wall and base units with work surface over incorporating a one and a half stainless steel sink with mixer tap and single drainer. A range of high-quality integrated appliances include a fan assisted electric oven and grill, stainless steel 4 ring gas hob with matching splash back and extractor hood over, fridge, freezer and dishwasher. 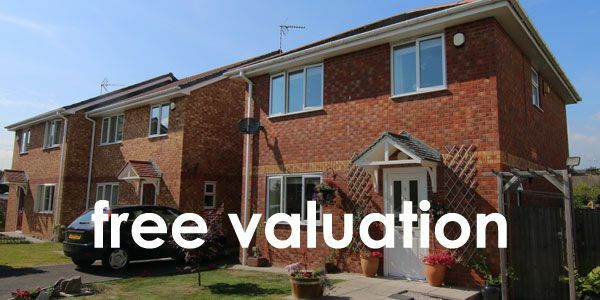 Complemented with pleasant views over the private rear garden, recessed lights and tiled flooring. Doors lead to the utility room and conservatory. UTILITY ROOM 6' 2" x 4' 11" (1.88m x 1.52m) Fitted with a range of matching Oak wall and base units with worksurface over. Incorporating a stainless-steel sink with mixer tap and single drainer. Having space and plumbing for a washing machine and tumble dryer. With recessed spotlights, side facing window and tiled flooring. 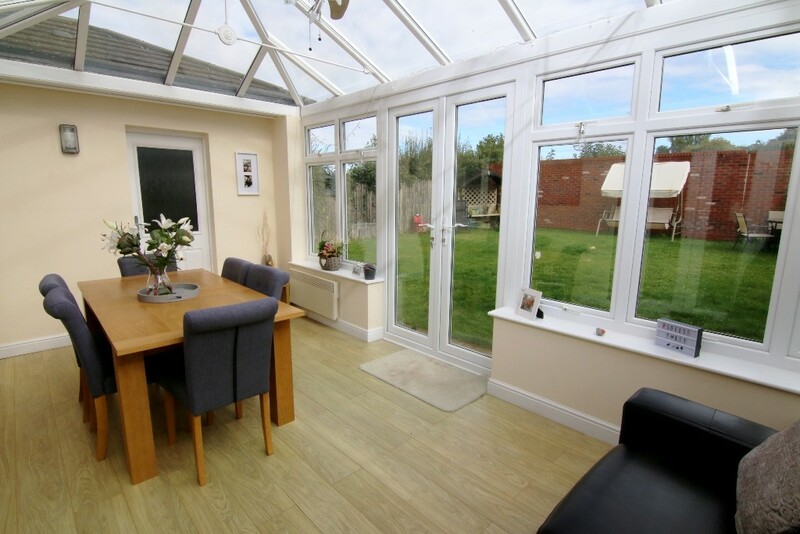 CONSERVATORY 17' 8" x 10' 0" (5.41m max x 3.07m) Enjoying some special garden views. Having a pitched glass roof, three-way light and oak flooring. Double doors open out onto the garden. CLOAKROOM 4' 11" x 3' 2" (1.52m x 0.97m) Fitted with a two-piece suite comprising wash basin and low-level w/c. Finished with half height tiling to walls, light and tiled flooring. LANDING With doors leading to the master bedroom, bedroom 2 and family bathroom. A turning carpeted staircase leads to the second floor. 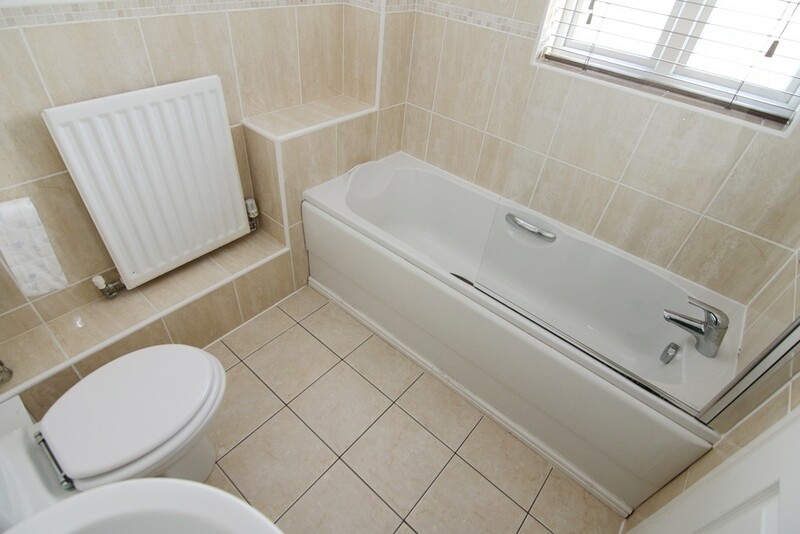 With light, built-in airing cupboard and fitted carpet. 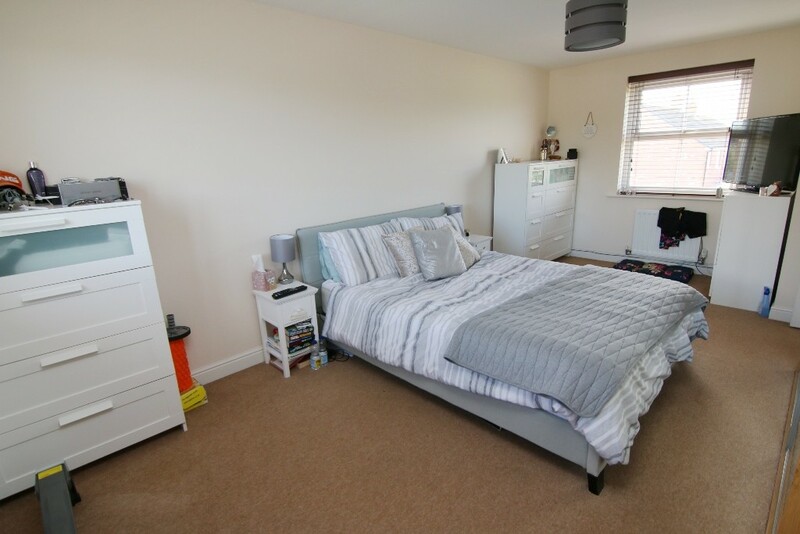 MASTER BEDROOM 18' 2" x 10' 9" (5.56m max x 3.30m) This generous dual aspect bedroom enjoys attractive countryside views all year round. Featuring fitted wardrobes with sliding, mirrored doors offering plenty of storage. Light and fitted carpet. ENSUITE SHOWER ROOM 7' 1" x 6' 0" (2.18m x 1.83m) Fitted with a three-piece suite comprising enclosed walk-in shower cubicle with folding doors and mixer shower, pedestal wash hand basin and low-level w/c. Recessed spotlights, half tiled walls, front facing window, mirrored medicine cabinet and tiled flooring. BEDROOM TWO 11' 10" x 11' 1" (3.63m into wardrobe x 3.40m) Further enjoying some special rural views. 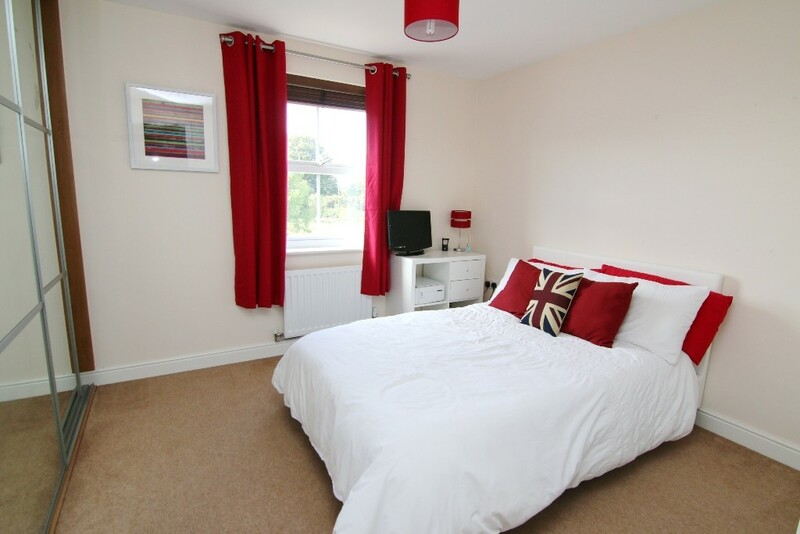 This double bedroom features built-in wardrobes with mirrored, sliding doors. Light, front facing window and fitted carpet. BATHROOM 6' 9" x 6' 3" (2.06m x 1.91m) Fitted with a white three-piece suite comprising deep panelled bath with mixer shower over and glass shower screen, pedestal wash hand basin and low-level w/c. Complemented with recessed spotlights, frosted rear window, cabinet with mirrored doors and tiled flooring. LANDING 10' 2" x 9' 8" (3.10m max x 2.97m) With doors leading to bedrooms 3, 4 and shower room. Light, Velux window and fitted carpet. 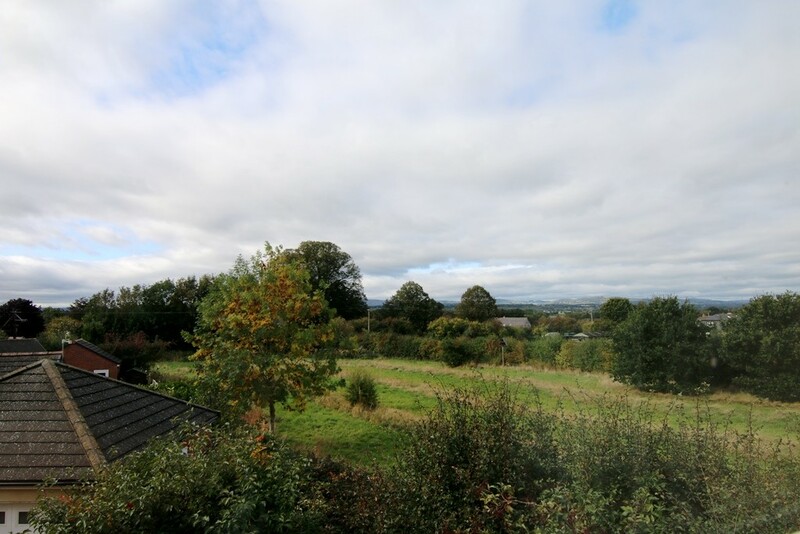 BEDROOM THREE 5.03m(16'6") max x 4.32m(14'2") A dual aspect double bedroom enjoying elevated countryside views. Having a fitted wardrobe with mirrored, sliding doors. Finished with a Velux window, light and fitted carpet. BEDROOM FOUR 13' 3" x 11' 3" (4.06m max x 3.45m max) A bright double bedroom with elevated views over the front aspect and open countryside beyond. Featuring a fitted wardrobe with mirrored, sliding door. 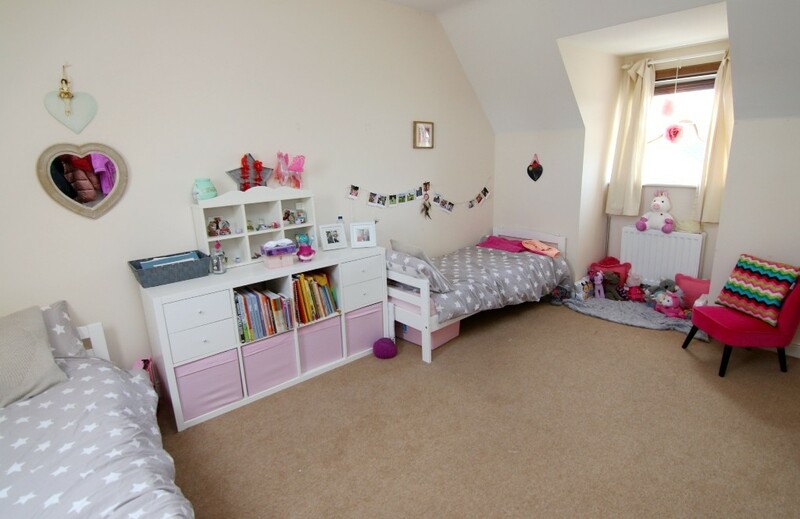 Light, access to loft space and fitted carpet. SHOWER ROOM 6' 7" x 4' 11" (2.03m x 1.50m) Fitted with a white three-piece suite comprising enclosed shower with folding glass shower door and mixer shower over, pedestal wash hand basin and low-level w/c. Finished with recessed spotlights, Velux window and tiled flooring. REAR ASPECT This private rear garden enjoys views across open countryside towards the owl sanctuary. 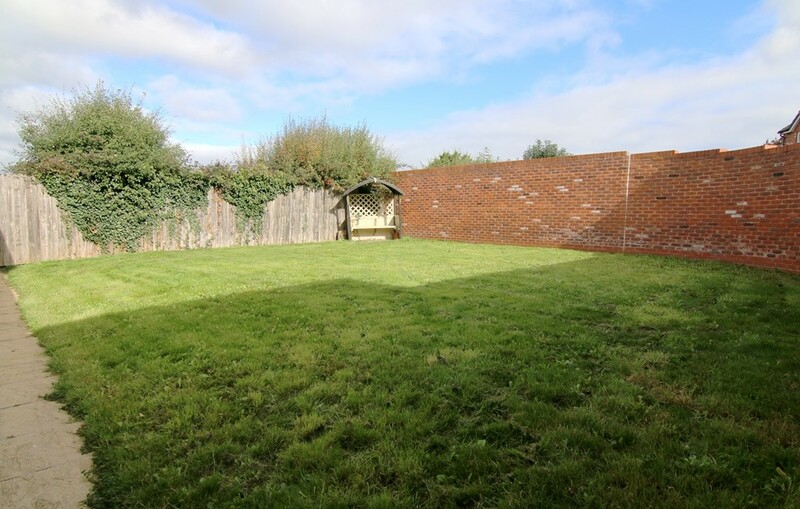 The low maintenance garden is laid to lawn with tall brick walls forming the boundaries and adding to the seclusion. DOUBLE GARAGE A detached brick built double garage with up and over door, concrete flooring, power and lighting. OWL HABITAT The field that adjoins is an owl habitat and cannot be built on. 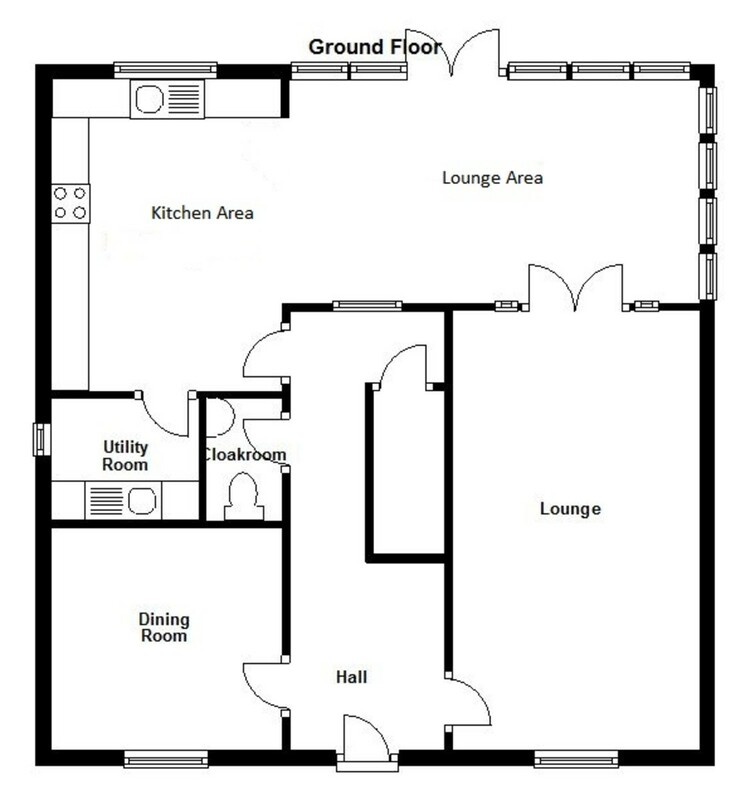 FLOOR PLAN - GROUND FLOOR This plan is included as a service to our customers and is intended as a GUIDE TO LAYOUT only. Dimensions are approximate. 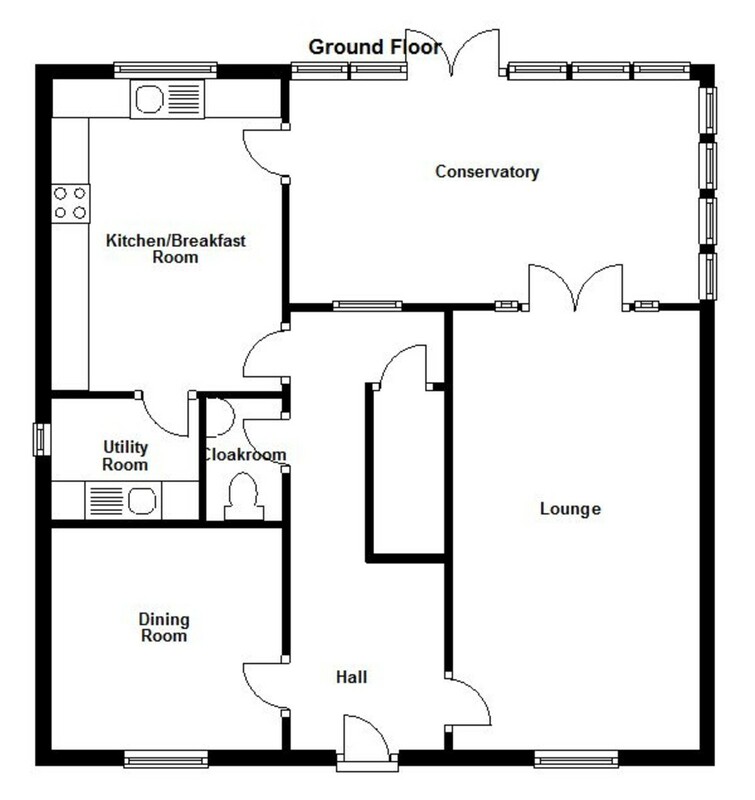 FLOOR PLAN - FIRST FLOOR This plan is included as a service to our customers and is intended as a GUIDE TO LAYOUT only. Dimensions are approximate. 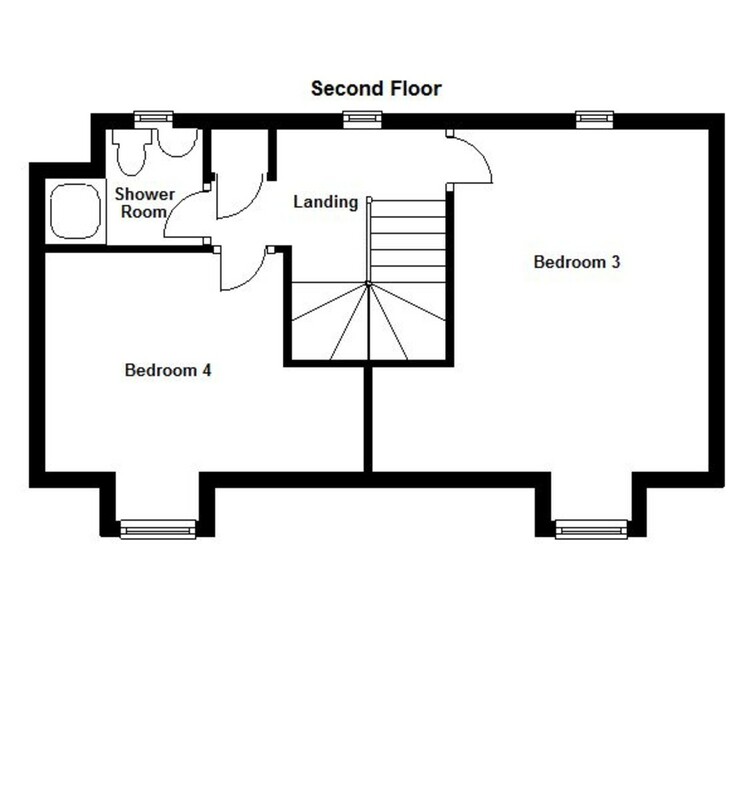 FLOOR PLAN - SECOND FLOOR This plan is included as a service to our customers and is intended as a GUIDE TO LAYOUT only. Dimensions are approximate. AML ANTI - MONEY LAUNDERING REGULATIONS: Intending purchasers will be asked to produce identification documentation at a later stage and we would ask for your co-operation in order that there will be no delay in agreeing the sale. 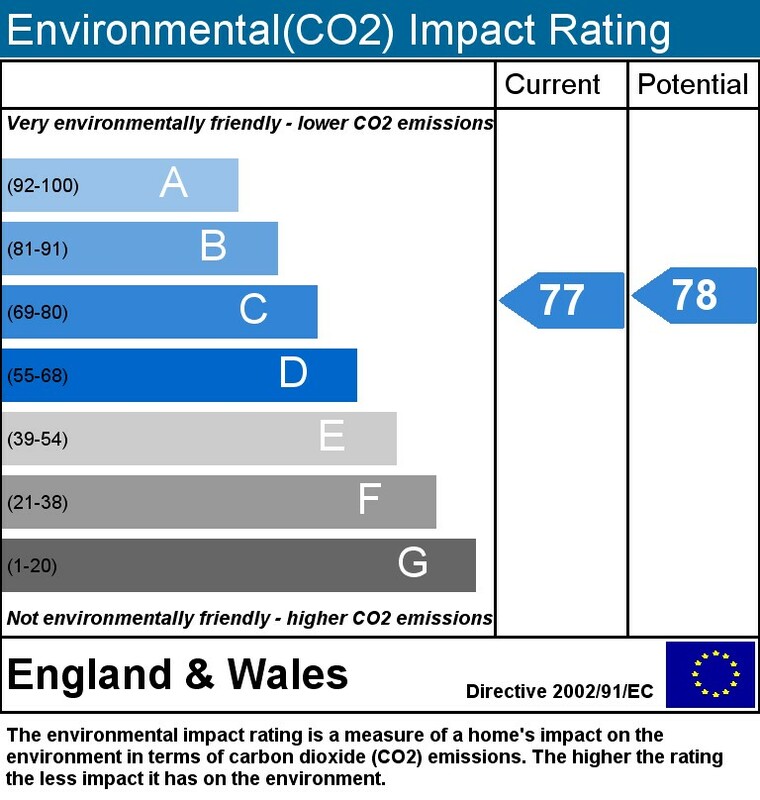 You may download, store and use the material for your own private and personal use only. You may not copy, reproduce, republish, retransmit, redistribute or otherwise make the material available to any party or make the same available on any for sale particulars or marketing materials, website, online service or bulletin board of your own or of any other party or make the same available in hard copy or in any other media without the Thomas Property Group's express prior written consent. 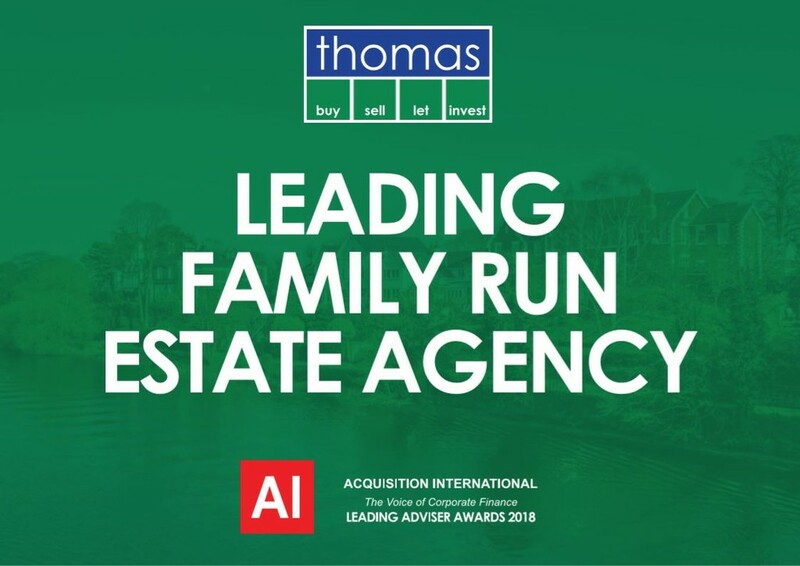 The Thomas Property Group copyright remains on all material on the sales particulars and websites at all times including after the property is sold or withdrawn from the market.